Boston — In commemoration of Veterans Day, Attorney General Maura Healey announced a new position within her office to assist Massachusetts veterans, servicemembers and their families. In addition, AG Healey has highlighted the enhanced efforts across the office to provide services to veterans in need. As the Veterans Affairs Coordinator for the Attorney General’s Office, David Bolcome is the office’s point of contact for issues and initiatives within the Massachusetts veterans community. Bolcome – a veteran of the U.S. Marine Corps and a Senior Investigator in AG Healey’s Civil Investigations Division – is focused on increasing communication between the AG’s Office and the veteran and servicemember community in the state. In addition to this new role, AG Healey’s Consumer Advocacy and Response Division (CARD) has bolstered a team of consumer specialists – led by Legal Analyst Janice Fahey – that handle calls to its hotline and review complaints focused on veteran-specific issues and concerns including accessing earned benefits. Since January 2017, more than 1,200 veterans and servicemembers have filed complaints with the AG’s Office on a wide variety of issues including telemarketing scams, predatory debt collection, home improvement contracts and issues with retail and utility companies. As part of his new role, Bolcome has been working with a number of organizations and state agencies to help identify issues that affect veterans, service members and their families and to develop collaborative partnerships that will enhance the services and assistance offered to those in need. Prior to joining the AG’s Office in March 2014, Bolcome was enlisted in the Marines for six years and served in the infantry rifle company of the 1st Battalion, 25th Marine Regiment, 4th Marine Division. He is a combat veteran of the Afghanistan war: Operation Enduring Freedom, and obtained the rank of Corporal before his honorable discharge. Bolcome is continuing to serve in his current position as a Senior Investigator in the AG’s Office as well. Ensuring Inclusion: AG Healey led a coalition of attorneys general in filing an amicus brief strongly opposing the Trump Administration’s plan to ban military service by transgender servicemembers. Student loans: The AG’s Office secured a $2 million settlement with a company that made predatory and illegal loans to 85 Massachusetts consumers. AG Healey also sent a letter to the U.S. Department of Veterans Affairs urging the department to reinstate protections for veteran borrowers against predatory for-profit schools. Grant funding: In February 2017, the AG’s Office awarded $350,000 in grant funding to four organizations – Community Legal Aid, Inc, The Legal Services Center of Harvard Law School, Veterans Legal Services and Montachusett Veterans Outreach Center – to provide legal assistance to hundreds of veterans in need. The AG’s Consumer Advocacy and Response Division also works closely with the state’s Department of Veterans Services and with the Massachusetts Veterans Services Officer Association to support the organizations in their efforts to support veterans who have concerns around their economic stability. Veterans looking for more information or assistance with their student loans should visit the AG’s Student Lending Assistance page or call the Student Loan Assistance Unit Hotline at 1-888-830-6277. 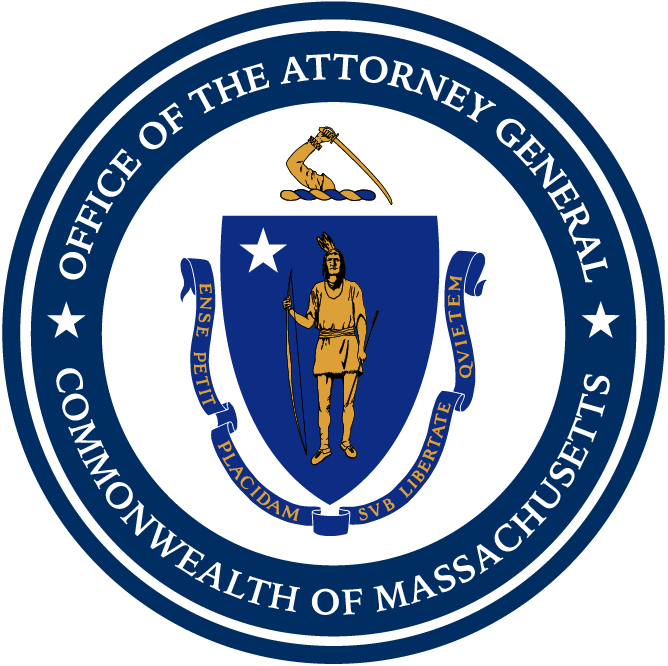 Consumers with other questions or concerns can call the Attorney General’s consumer hotline at 617-727-8400 or file a complaint with the office. For more information on the AG’s Veterans Resource Guide, click here.